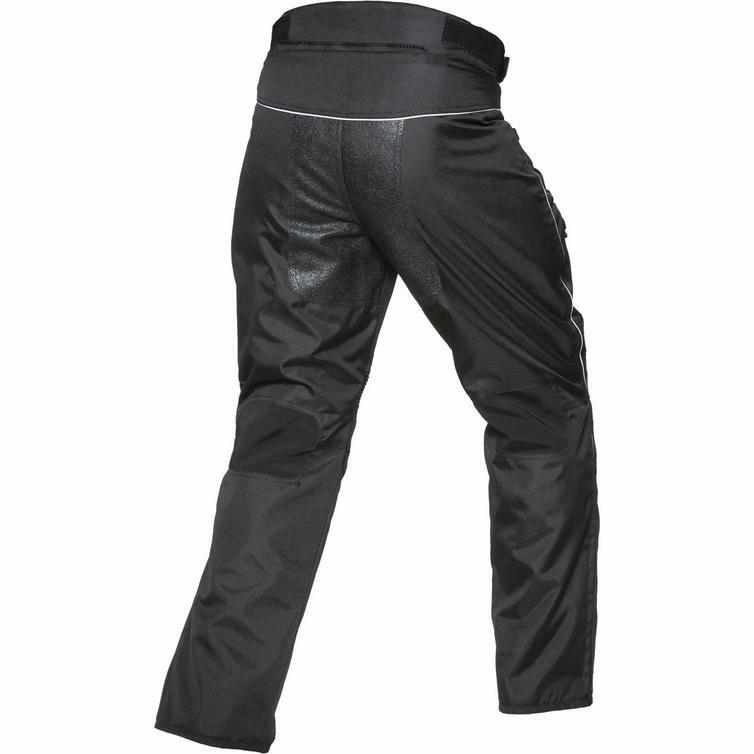 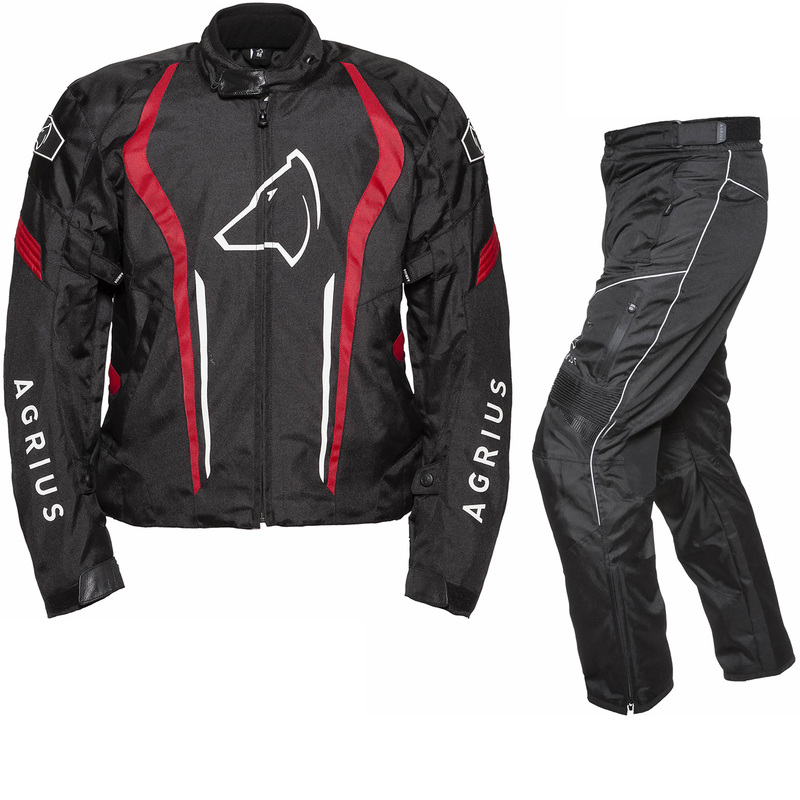 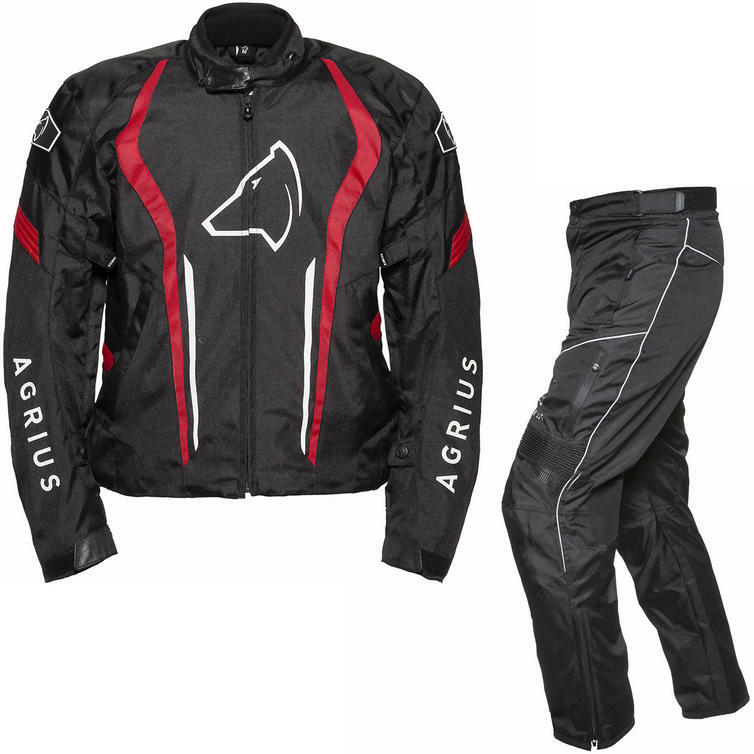 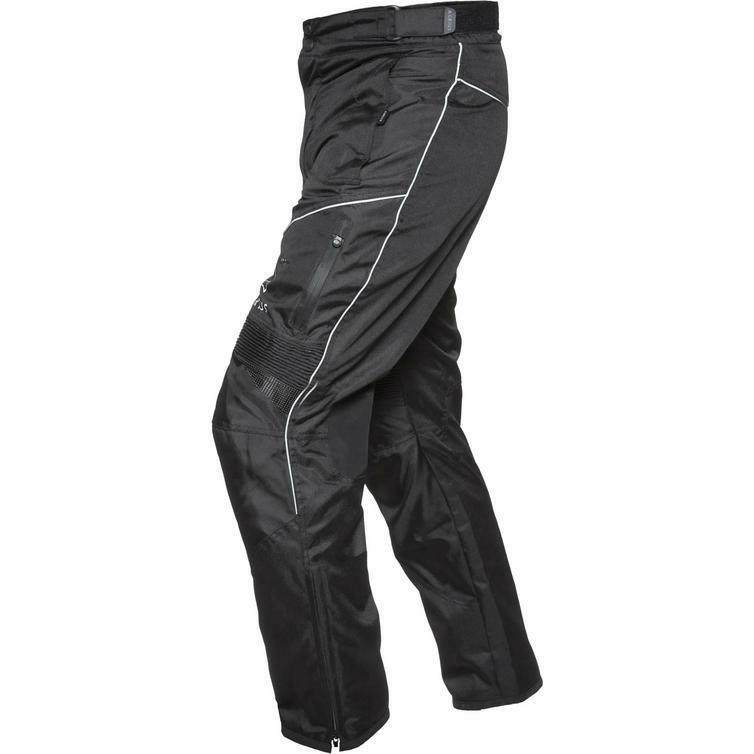 The Agrius Phoenix Motorcycle Jacket & Hydra Trousers Black Red/Black Kit - Long is part of the latest Agrius collection. 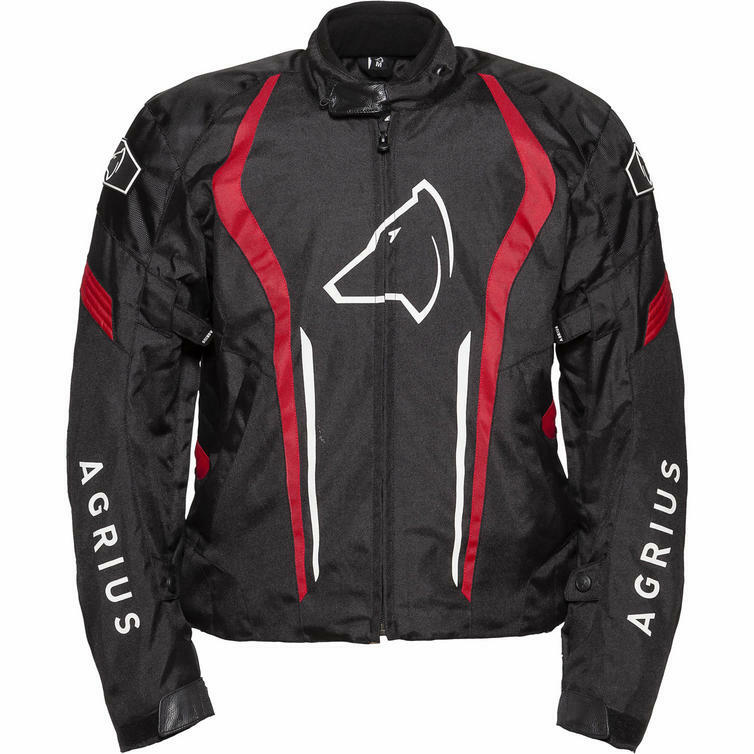 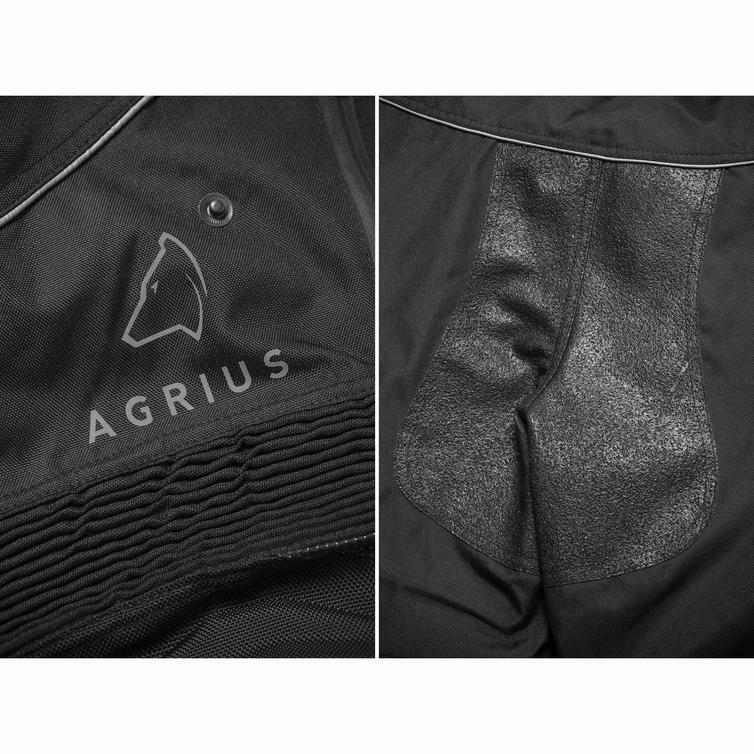 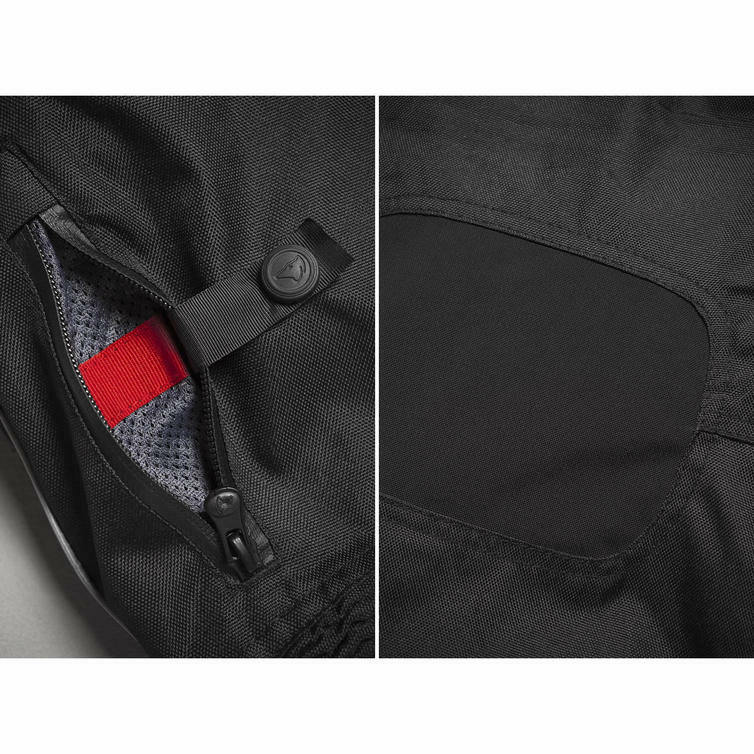 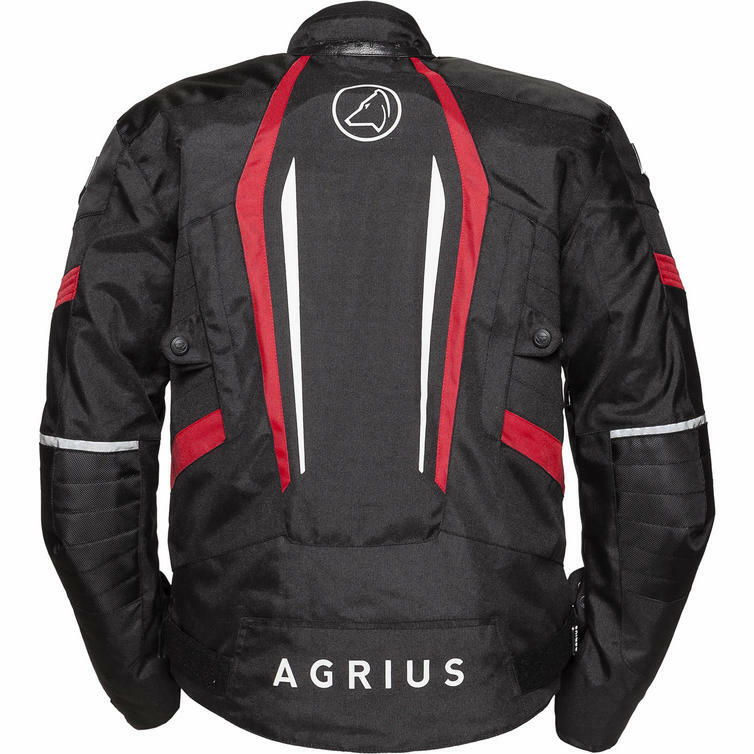 The Agrius Phoenix Motorcycle Jacket is a fitted sports style jacket with a removable thermal lining and a fixed waterproof lining. 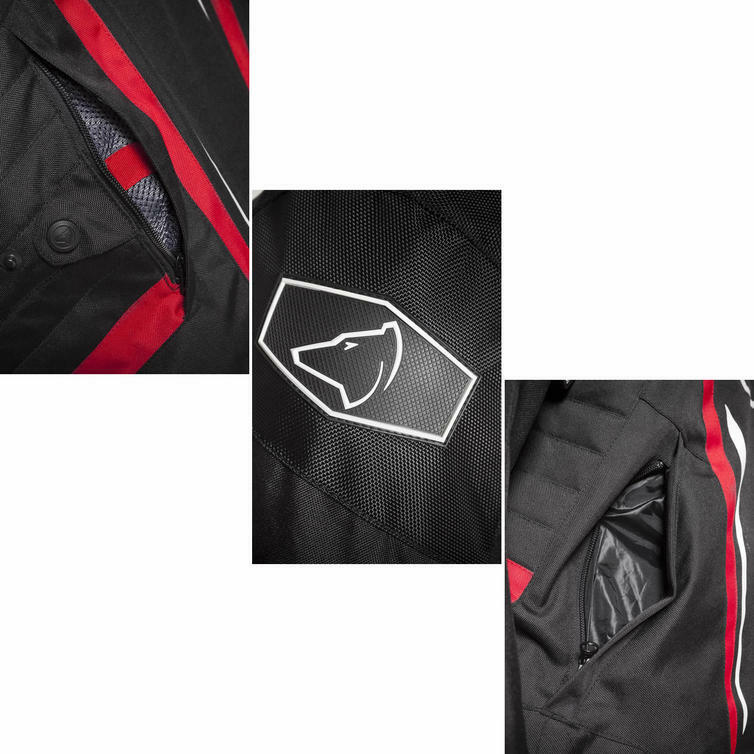 With adjustments on the upper arm, lower arm and waist you are sure to find the perfect fit and the Phoenix also comes with CE approved shoulder and elbow armour.